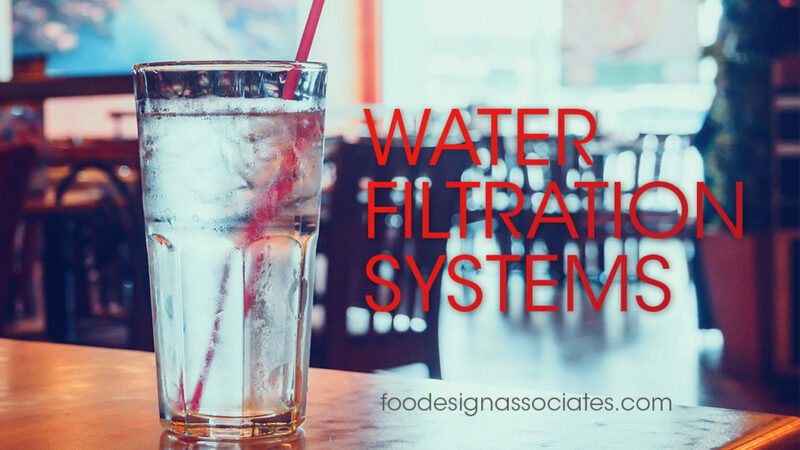 Food service considerations for a water filtration system. There is nothing worse than leaving a restaurant with a bad taste in your mouth from the facility’s water quality. Water is used throughout the whole cooking and brewing process, so making sure your water quality is at its best is very important in producing quality foods and drinks.